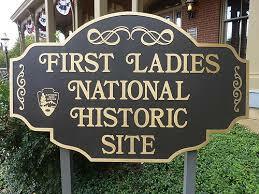 The Women’s and Gender Studies Major/Minor Program is sponsoring a trip to the First Ladies’ National Historic Library in Canton, Ohio on Thursday, April 24, 2014. Transportation will be provided by John Carroll University’s Fleet Services. Departure from campus will be at 11:30 a.m. We will be back on campus by approximately 5:00 p.m. 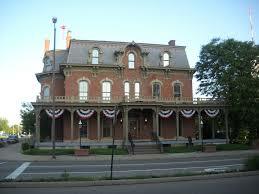 Cost of the trip will be $8.00 in cash or check only, and covers transportation, admission and tour of both the library and the Ida Saxton McKinley Historic Home, and a box lunch. Please fill out the attached forms and bring them to the Office of Interdisciplinary Programs, Ground floor Administration Building, Rm. B26. For more information, please contact Ellen Valentine at 216-397-6647 evalentine@jcu.edu or Dr. Katherine Gatto, at 216-397-4672 gatto@jcu.edu. Space is limited. Deadline is March 19, 2014.